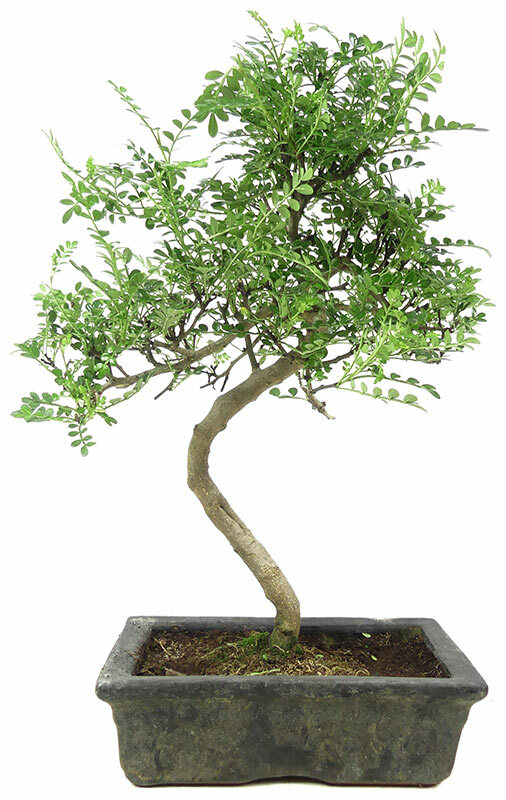 Plants in this category are suitable for the room and are therefore referred to as "indoor bonsai". 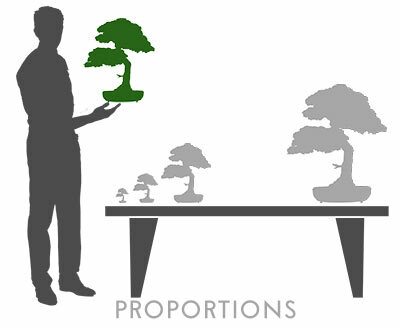 Like all bonsai, they should be placed in bright surroundings and and can easily be placed outdoor over the summer months. These plants are to be protected from frost. Plants with this symbol are "thirsty" and need much water - especially in sunny locations. Correctly maintained, this plant forms blossoms. This tree is a deciduous tree. Plants with this symbol are sensitive to frost and must be strictly protected from cold temperatures.